The Sugarspun collection will be available in 5 days! Hey friend have you been crafting this week? 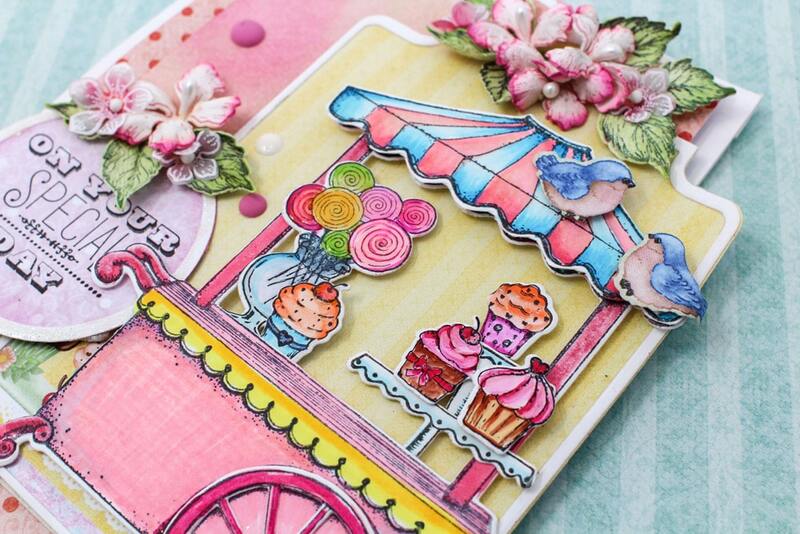 Are you as excited as we are about the Sugarspun collection? It makes it's debut April 10th.... and we just cannot wait! 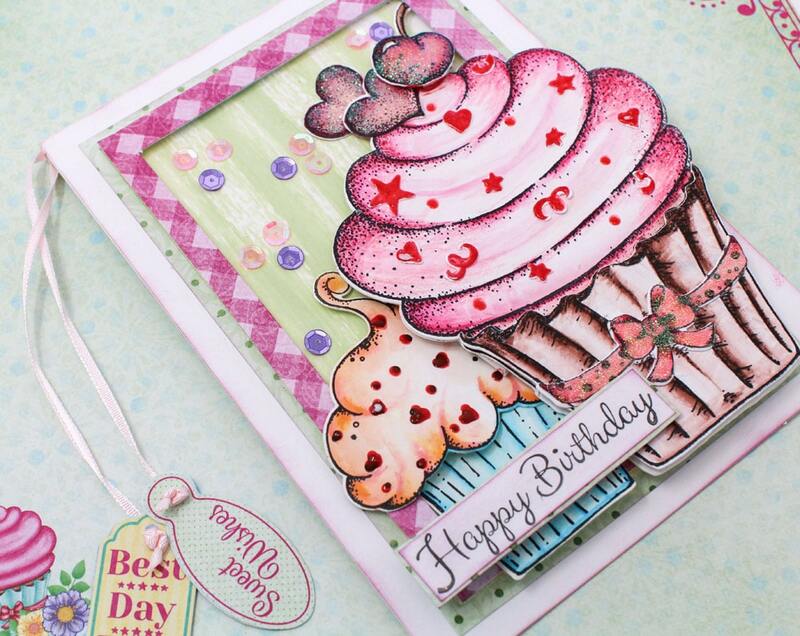 Perfect for celebrations of all ages after all who doesn't love a cupcake! 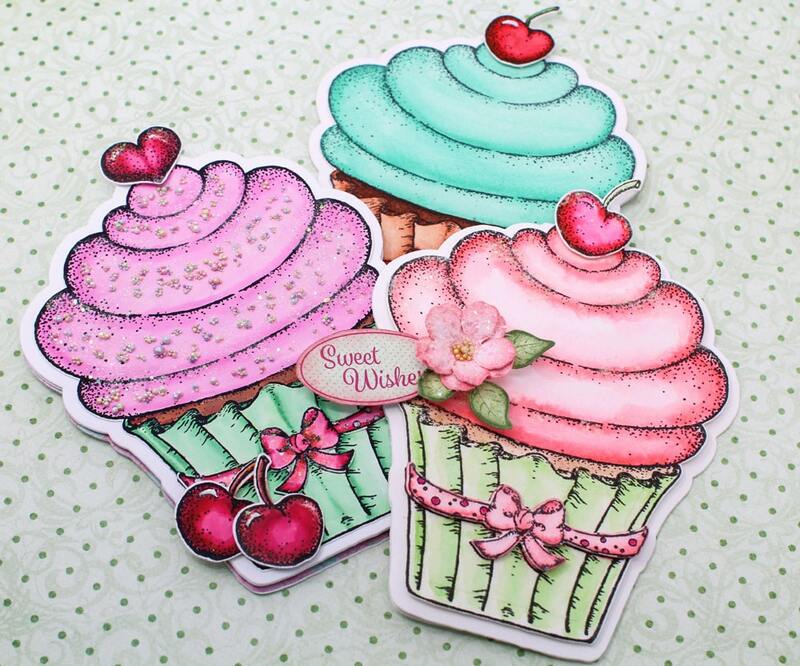 Learn more about the Sugarspun collection here https://www.heartfeltcreations.us/collections/2019-april-sugarspun and come along with us as we make the world a sweeter place one "homemade, made from scratch" paper craft project at a time...and the best part is, no baking or calorie counting required! 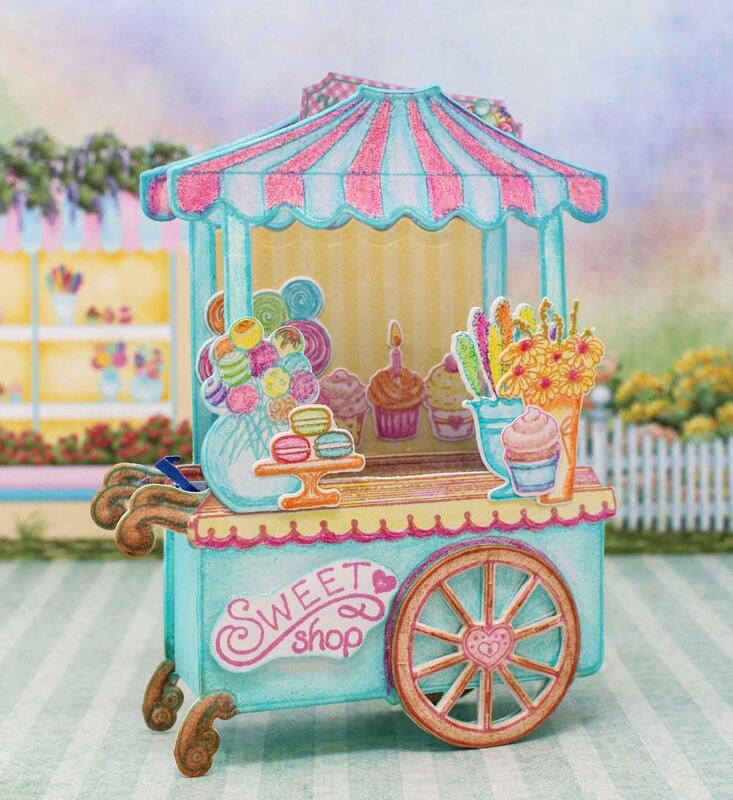 A gourmet paper collection drizzled and dusted in hues of bubblegum pinks, mint greens, frosting blues and scrumptious lilacs have been sprinkled with pretty plaids, petite polka dots, along with bakery-style illustrations of melt-in-your mouth delicacies that are sure to appeal to those sweet tooth cravings! What do you love about what you just read? Leave us a comment below! Love this set! Cannot wait to order it. Loved our last online class and I’m looking forward to the one in May. Purple is my favorite color and I live birds. Such happy colors! 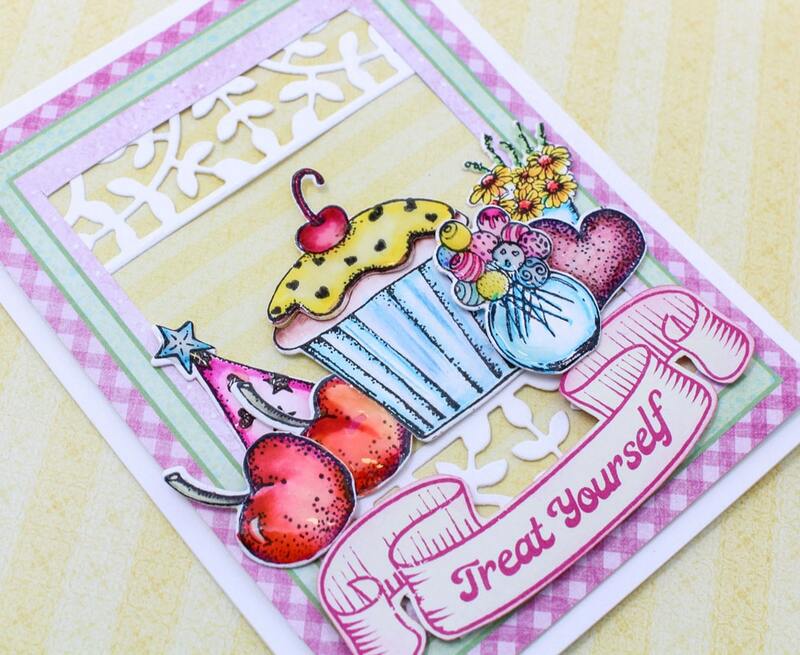 Anyone would love a card or treat box with these cute little embellishments! Can’t wait to purchase! Thank you , in advance, for the sweet ideas!